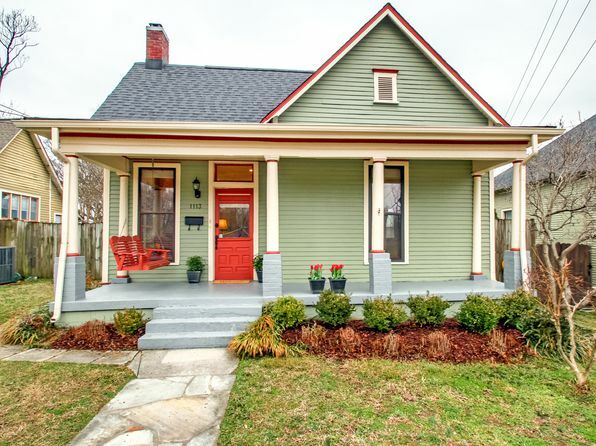 A quick view of the most influential metrics in East Nashville. 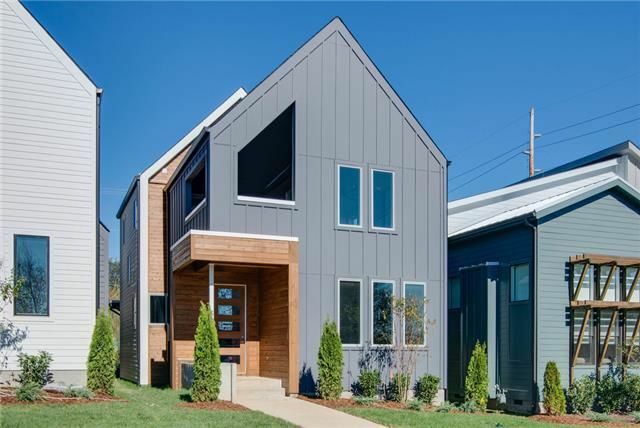 Located in Nashville zip codes 37206, 37216 and part of 37207, East Nashville is the hippest of urban enclaves. 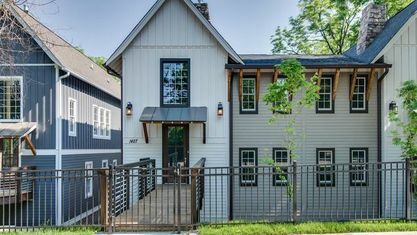 East Nashville has offers a number of interesting neighborhoods including Lockeland Springs (this area is close to 5 Points and offers historic homes), Inglewood (this East Neighborhood dominates the 37216 Zip Code), Cleveland Park (Cleveland Park maybe the fastest developing area of East Nashville), Shelby Village (Shelby Village offers easy access to Shelby Park Greenway), Eastwood (Eastwood is located right off Gallatin Pike) and Historic Edgefield. 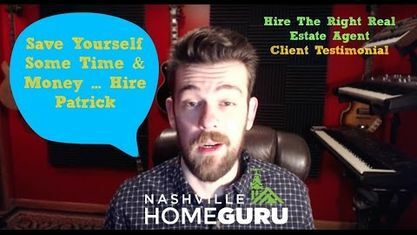 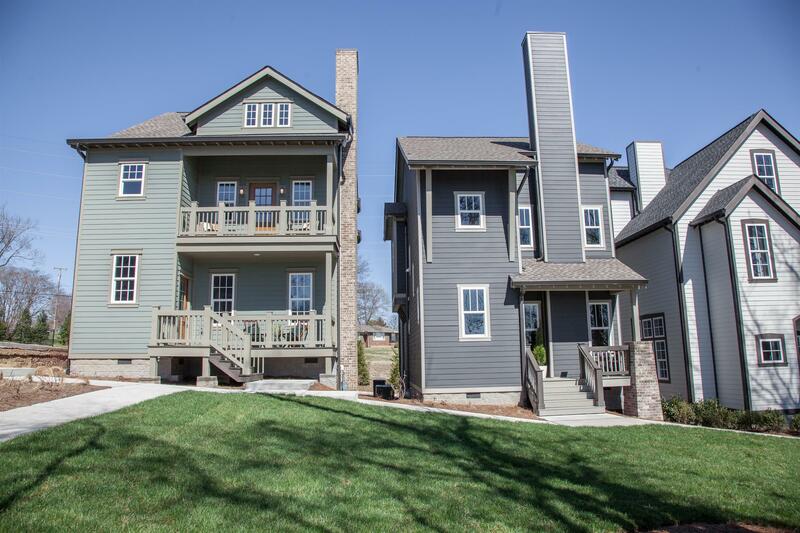 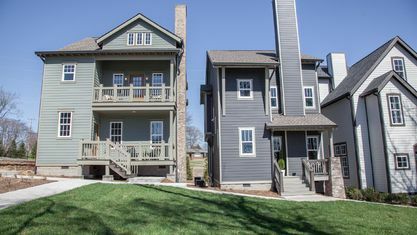 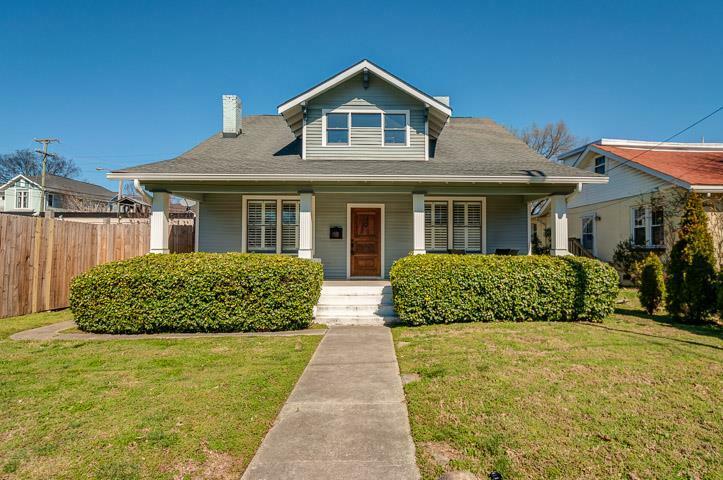 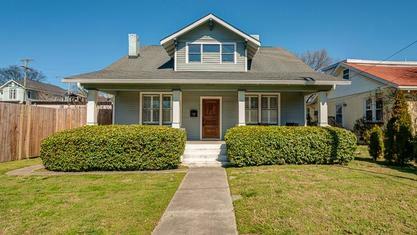 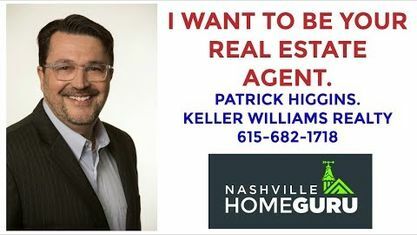 View our selection of available properties in the East Nashville area. 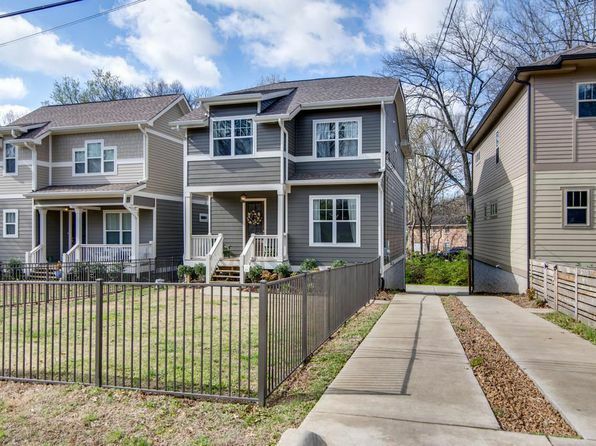 Check out the latest demographic information available for East Nashville. 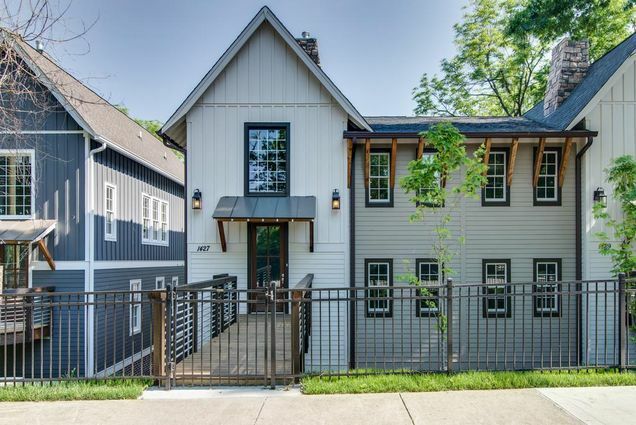 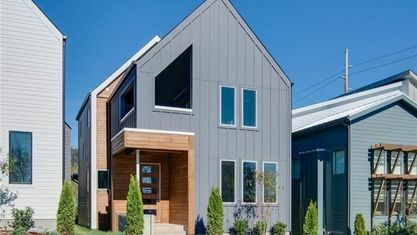 Get to know East Nashville better with our featured images and videos. 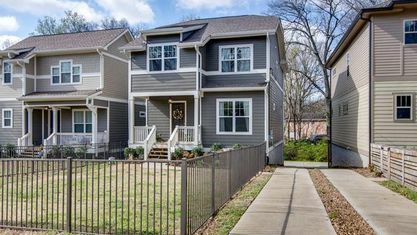 Learn more about schools near East Nashville complete with ratings and contact information. 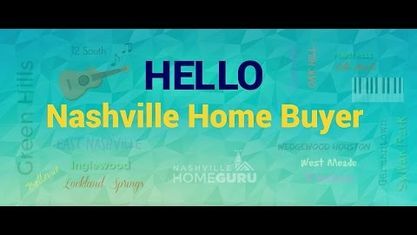 Browse through the top rated businesses in the most popular categories East Nashville has to offer.